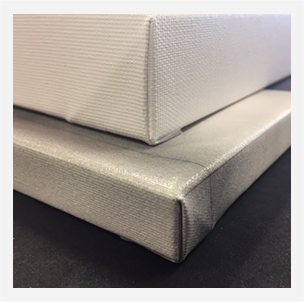 Follow our easy 3 step process to create your personalized museum quality canvas. Just upload your picture, personalize the dimensions and materials and pay at checkout… Done. Shipping is free and custom orders start at just $19.99! 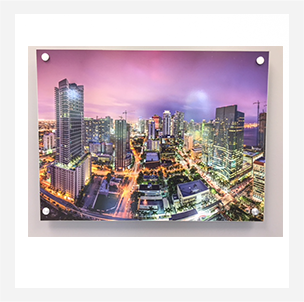 This is a great opportunity to hang a family portrait or make your living space more appealing with a 5-piece canvas print of Miami Beach. 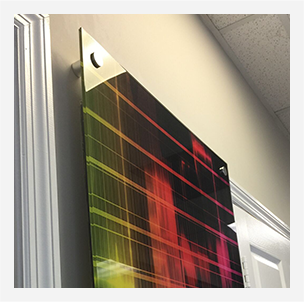 Our expert technicians and customer representatives are the best in the industry and strive for nothing less than perfection with every quality canvas print we put together. From our South Florida-based facility, we strive to set a new industry standard in both quality and customer relations. Enjoy high quality, affordable, personalized canvas prints in your home or office. Quality is our passion and we aim for perfection. 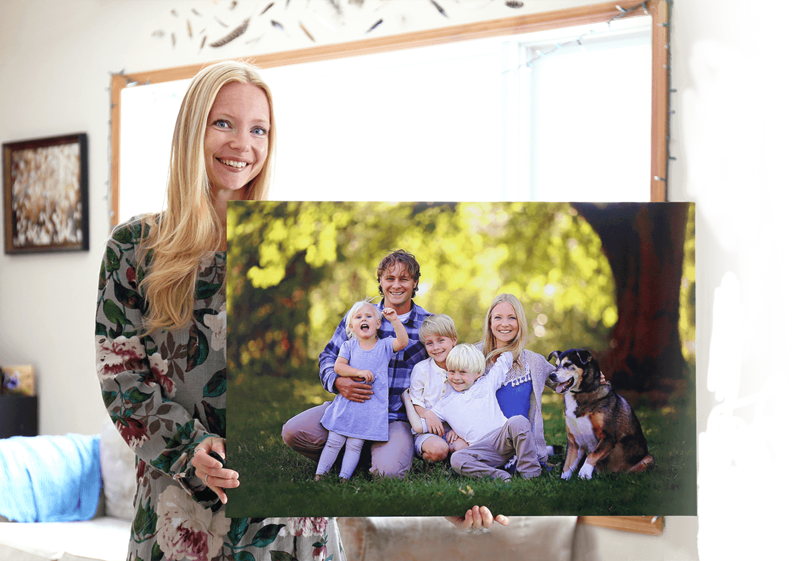 Get creative using our unique editing tool to make your custom print come to life. 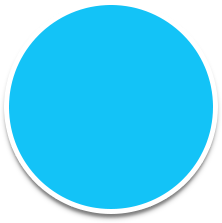 Have a specific request in mind? Contact one of our representatives for more information. Your satisfaction is our top priority! Get your proudly American made custom canvas print today!